The most structured of all four wines. Dark, dense, fruits are wrapped in phenolics. Tightly coiled at the moment and needs a little time to resolve. I was ploughing through a heap of Pinot a year ago. Time after time I found promise, yet most of the wines were missing those little things that take a wine from good to great. 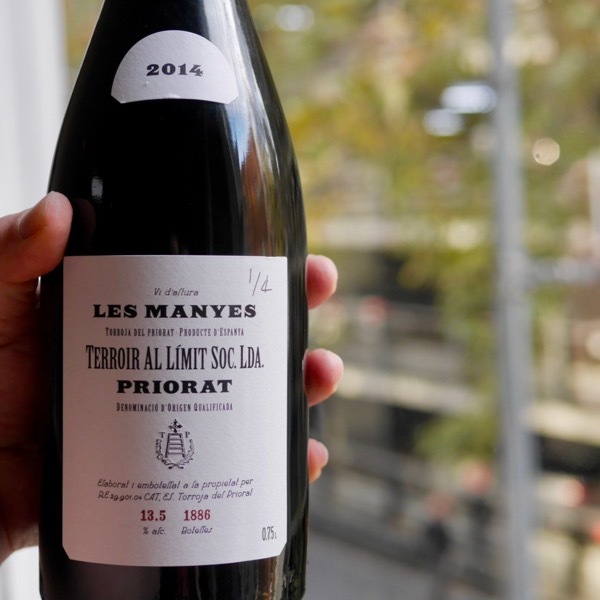 Clearly quality fruit, balanced wine, fresh, then something would stick out, a little problem with reduction or a hard edge of tannin, more critically a clear separation of flavours and aromas. Then four Pinot from Valli hit the tasting bench. Boom! There it was, the missing links, harmony, seamless complexity, individuality, the little leap out of the glass saying “Drink Me”. And, the textures, yup, you guessed it, excellent. A year later Valli’s 2016’s are true to philosophy. 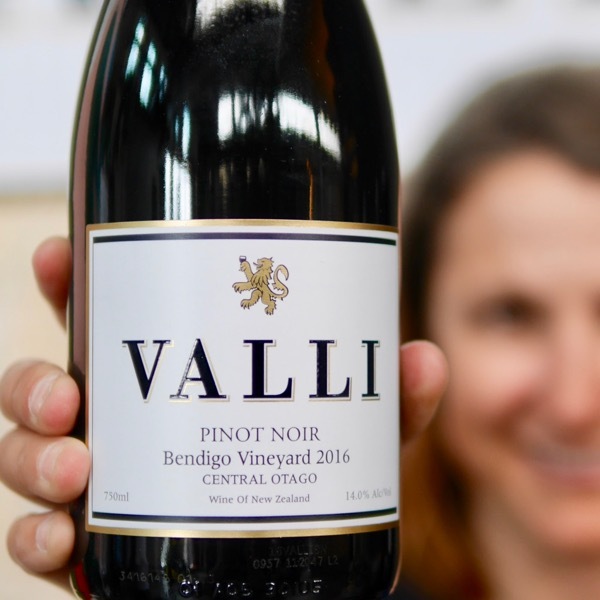 The Bendigo Pinot Noir is the newest addition to the Valli stable of Single Vineyard Pinot Noirs. A number of years ago, Grant was involved in the largest-ever plantings at Bendigo, across 5 different sites, and quickly identified “Chinaman’s Terrace” as his favourite. The higher elevation of this site means slightly cooler temperatures, which is important in these warmer sub regions, and good airflow, helping to prevent rots and mold. When the opportunity to make wine from the Zebra Vineyard on Chinaman’s Terrace presented itself, there was only one answer: YES. The wines from this very warm part of Otago have been described as “big friendly beasts”. They are dark, rich, lush wines capturing the rock-reflected heat and ripeness of this special site. The boldness of Bendigo is on full show. 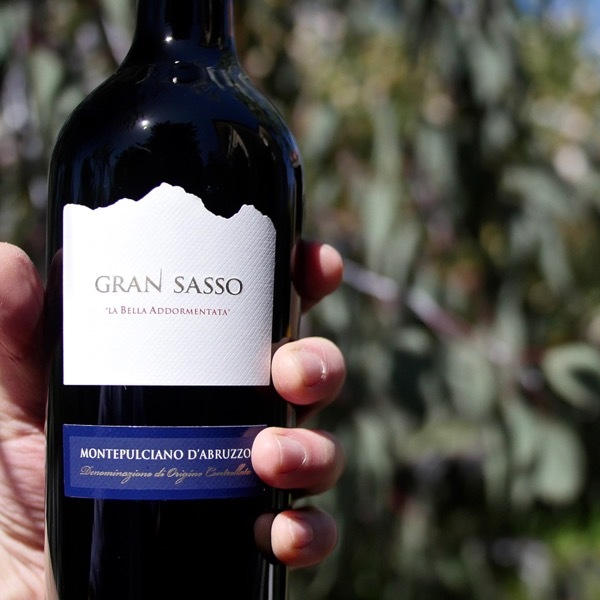 This wine delivers a dark hued and dark fruited style with earthy notes and powdered chocolate. 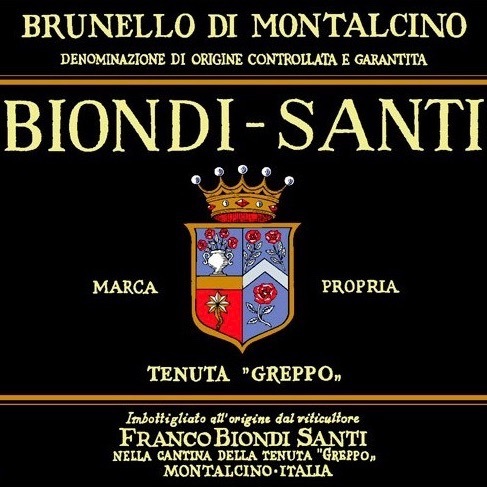 Arrives on thicker tannins with rich bold flavors in the dark cherry and chocolate zone. Drink now. Screw cap. 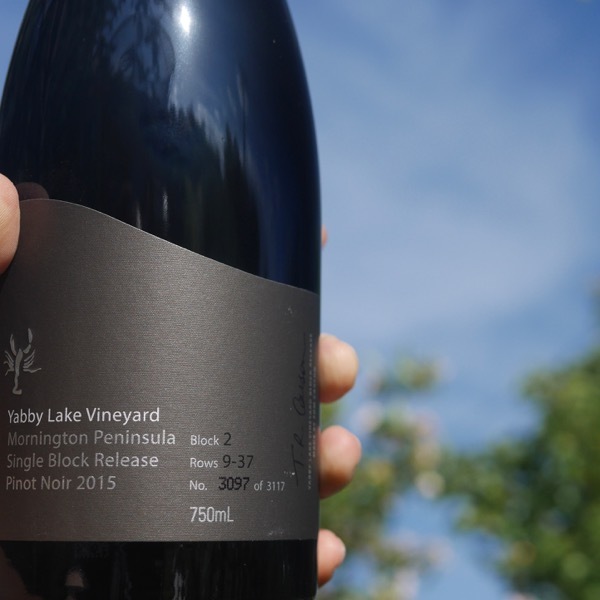 From a higher cooler terrace of this generally warmer part of Otago, this is the most structured of all four wines. Dark, dense, fruits are wrapped in phenolics, it's tightly coiled at the moment and needs a little time to resolve.